Claire is a partner in the firm. After joining the firm in 1983 she worked her way through the ranks, qualified as a Chartered Certified Accountant in 1990 and became a partner in 2000. 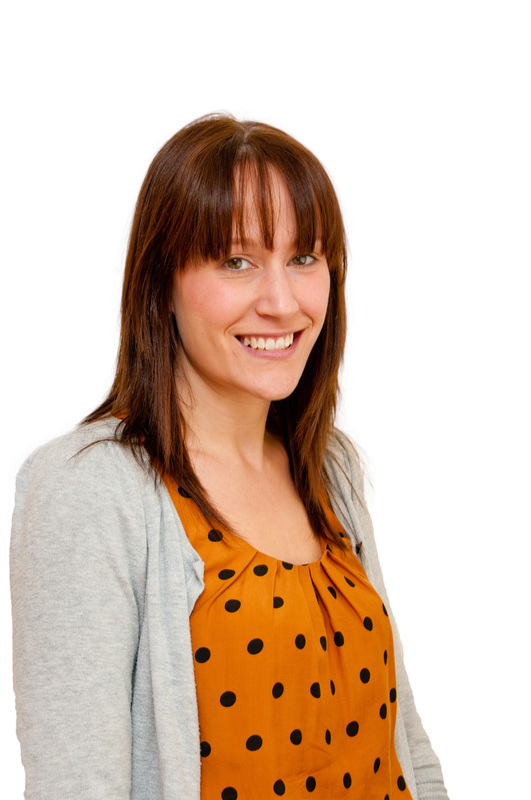 Claire deals with many start-up businesses as well as an eclectic mix of SMEs. Claire enjoys meeting new people and is a core member of the Women@1 networking group for women in business in North Lincolnshire. To relax she enjoys travelling, socialising and walking her German Shepherd dog Zac. 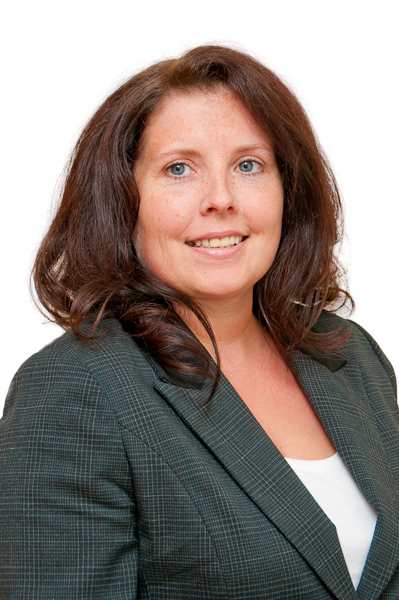 Helen became a partner in October 2014, after originally joining the firm in 1985 as a trainee, combining work with study for professional exams, and then after taking a five year study break to raise her family, finally qualifying as a Chartered Certified Accountant in 2007. 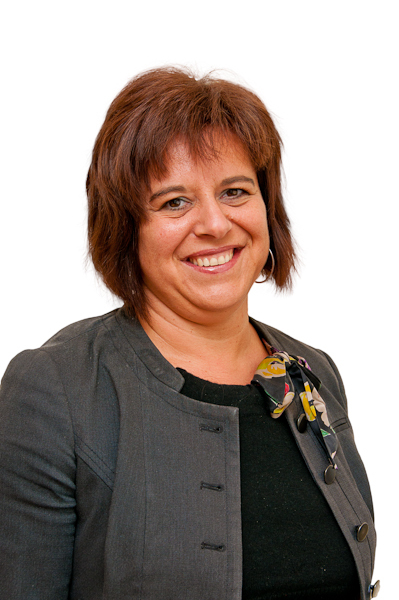 Helen deals with a broad range of clients, from small sub-contractors up to multi million pound turnover companies. And is always happy to meet with new and potential clients with a view to expanding her current portfolio. In her spare time Helen enjoys travelling, reading, gardening, cooking and spending time with her family. 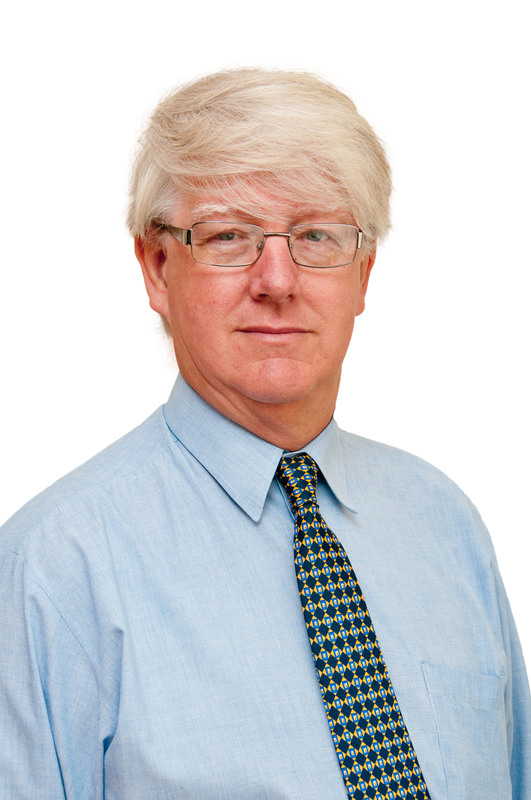 Our senior tax manager Phillip is the stalwart of the firm, having been with C H Jefferson & Co since 1973. As well as having detailed tax knowledge and experience. Since 2017 Phillip has reduced his hours in the office and now works Tuesday to Thursday inclusive every week. Outside work he enjoys gardening, reading and spending time with his grandchildren. Catherine came to C H Jefferson & Co from college in 2001 and subsequently qualified as a Chartered Certified Accountant in 2009. 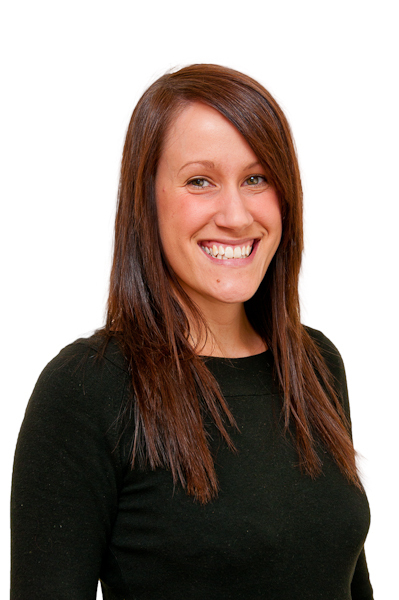 Catherine is an accounts manager, specialising in agricultural clients and she provides vital assistance to clients in meeting their Automatic Enrolment duties. In her leisure time she enjoys keeping fit, socialising with friends, sewing and cake making, a talent which we encourage here at the office as we usually get samples. 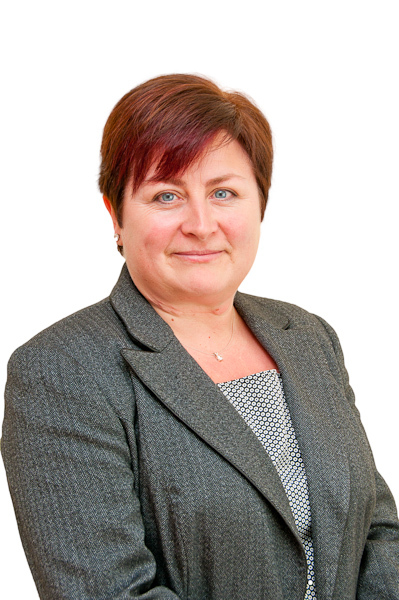 Helen also joined C H Jefferson & Co in 2001 and as you might realise, is from a family of accountants. She qualified as a Chartered Certified Accountant in 2009 and together with her sister Catherine and their brother, was the first known trio of siblings to qualify with ACCA at the same exam sitting. As an accounts manager Helen deals with a wide range of clients and is the main support for our clients using Kashflow our cloud based accounting and bookkeeping package. Helen is also a keen cake maker (double the treats). Lindsay is our administration manager, P A, and receptionist rolled into one. After joining the firm in 2003 she went on to obtain a Business degree by studying in her spare time. As a first port of call she will be well-known to all our clients. Lindsay is a level one running coach in her spare time with Walk Jog Run and has recently completed her first ever marathon in Manchester raising vital funds for charity. She is also a regular Dr Doolittle and has rescued so many pets we have lost count. Portia is the newest member of our team starting with us in August 2018. After successfully completing her Business Administration Training through McArthur Dean Training she started an apprenticeship in December 2018 and is now working her way towards her AAT qualifications. In her spare time she likes going to the gym, going out with friends and spending valuable time with her family.